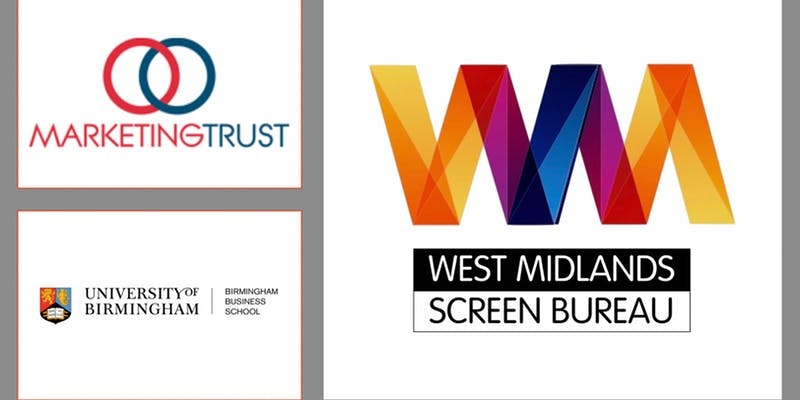 The following companies and brands are engaged in branded entertainment campaigns. Branded Entertainment Directory Published by Adweek directories, find a comprehensive list of the advertising agencies and brands that are on the forefront of Branded Entertainment Agencies, the integration of brands and media. Discover the key decision makers, contact information, agency representation, annual media expenditures, annual billings, services and parent companies. 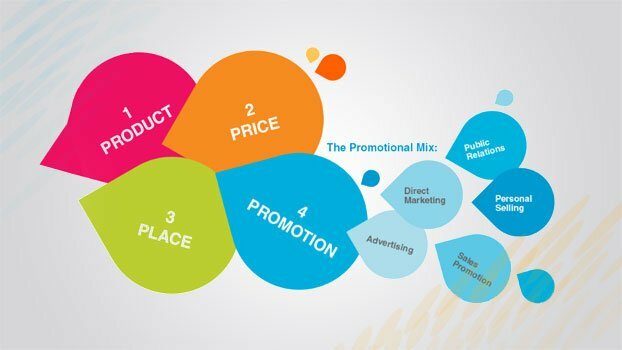 If you want to learn more about the top branding agencies in the world, you can contact us. È uscito, puntualissimo, il report annuale del Reputation Institute. 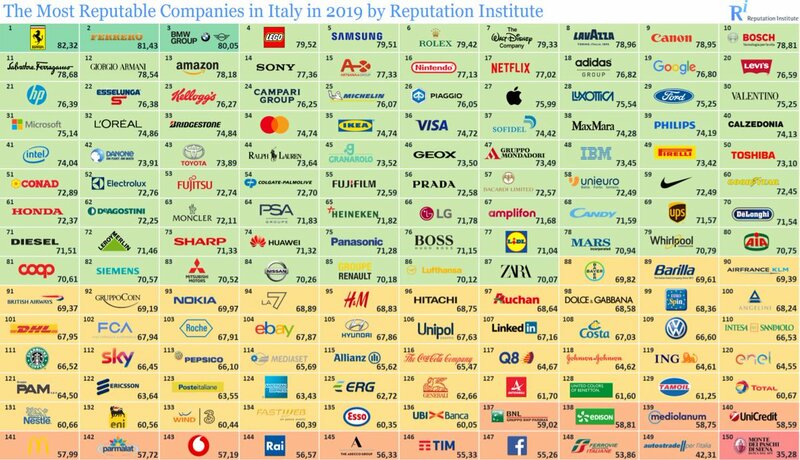 Ecco la classifica dei #brand con più alta reputazione in Italia.